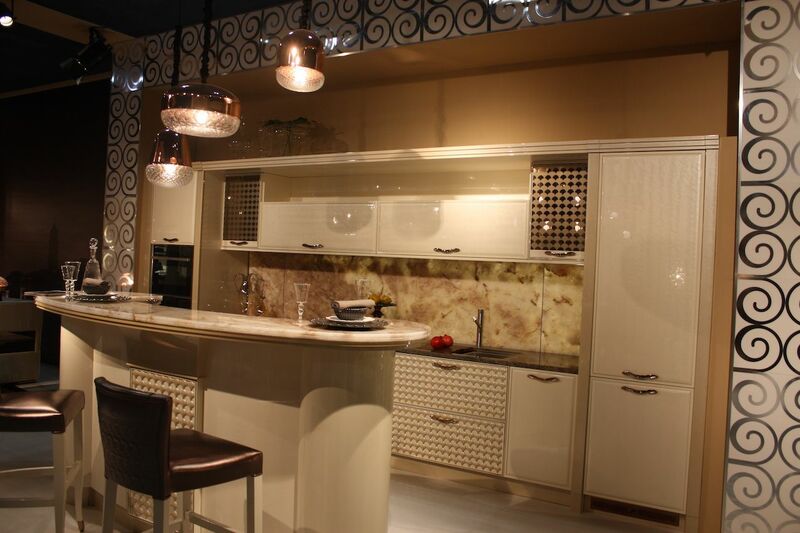 Arrex Cucine features inset backsplash storage. Kitchen in Motion’s chalkboard backsplash with storage. 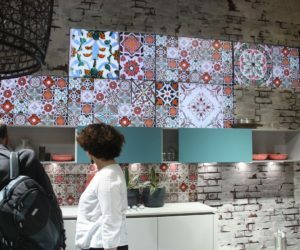 A graphic delight of a backsplash from Doimo Cucine. 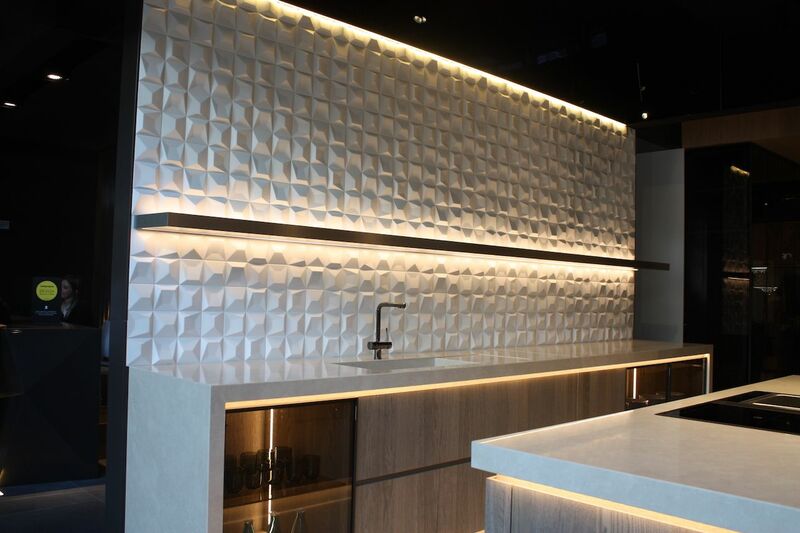 Creo Kitchens makes dramatic use of lighting placed behind the backsplash. 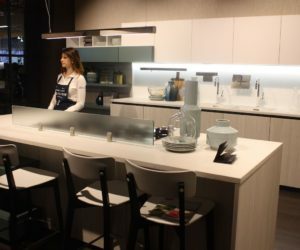 Alno tile backsplash at Salone del Mobile 2016. 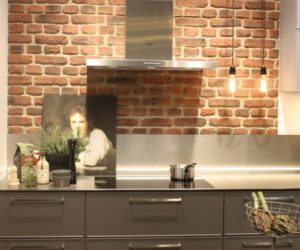 Nolte features an exposed brick wall with stainless steel. 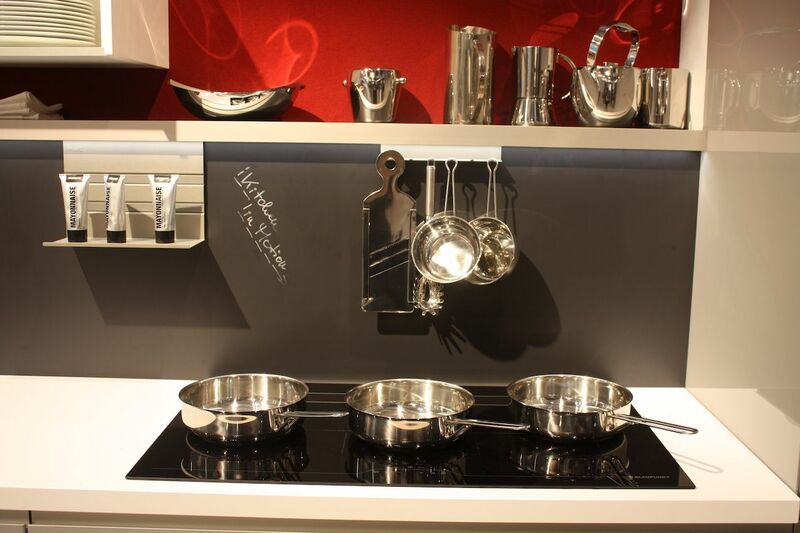 Cucine Lube features a backsplash with storage components. This design is very bold and colorful. 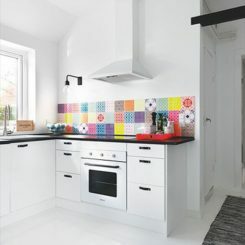 The mix of an exposed brick wall, the small assorted tile design under the aqua cabinets and the larger repeat of tile designs above is modern and eclectic. 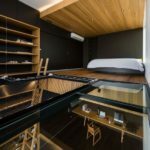 Marble or granite is a not an uncommon choice, but it’s also not the expected one. 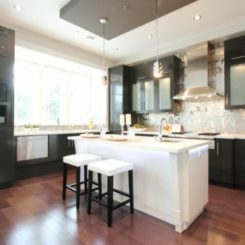 This combination of light, sleek cabinetry and a dark colored countertop highlight the backsplash. 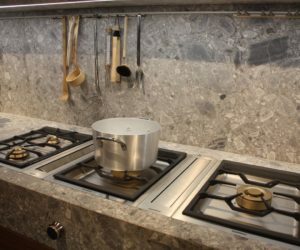 It makes it stand out more than it would if the countertop were done in the same stone. Textured tile isn’t really something new, but this sunny yellow version has a long, uninterrupted line pattern that is reminiscent of siding on a house. 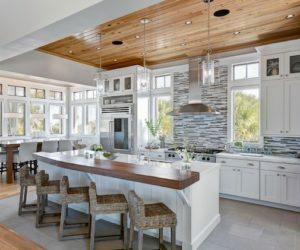 It adds a bright pop of color to an otherwise neutral kitchen and is a sophisticated accent against the typical marble or granite countertop. 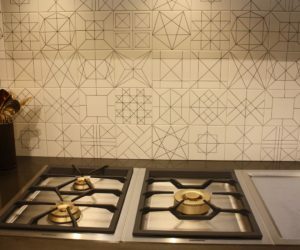 Even standard tile can be an unusual kitchen backsplash idea when it is adorned with an assorted geometric line design. 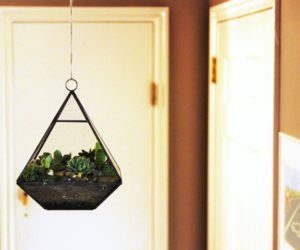 The palette is still neutral, but the unexpected graphic play makes it special. 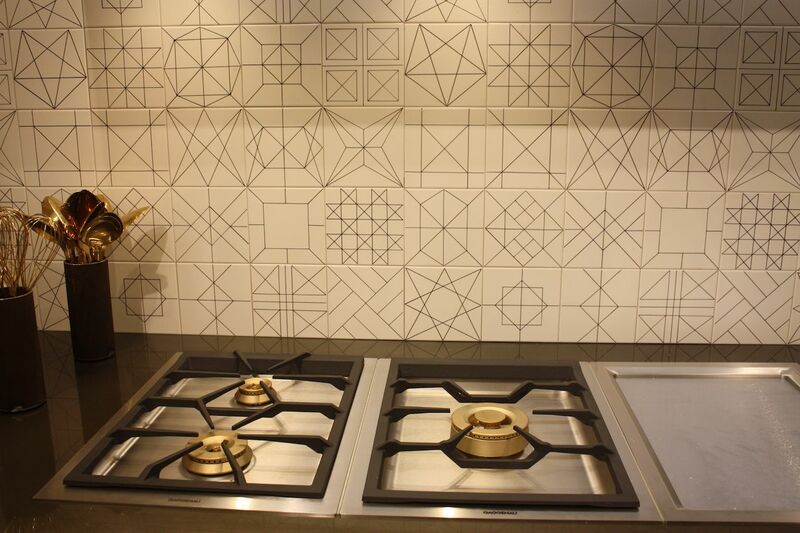 Another kitchen backsplash idea is to turn it into a focal point using a centerpiece tile. 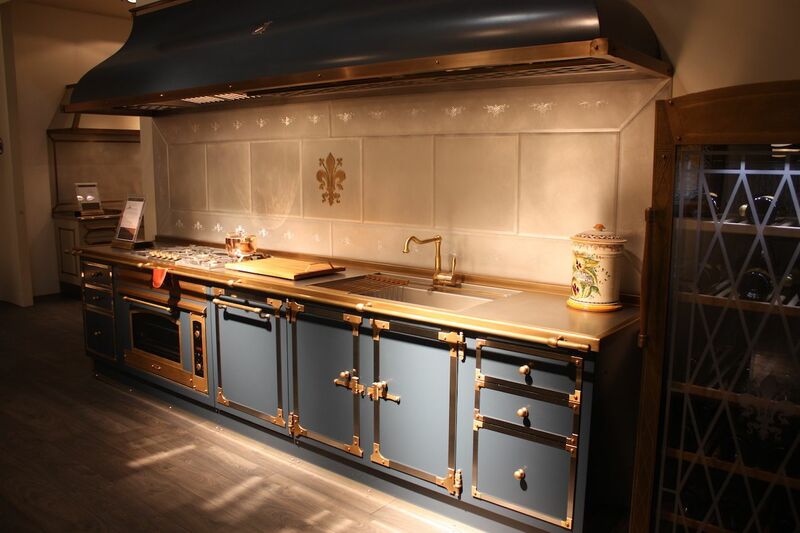 This luxe design from Officine Gullo highlights the backsplash with a gold fleur de lys design. 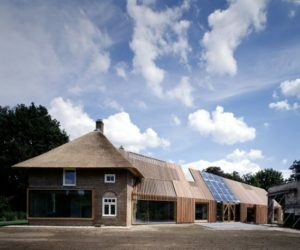 It is further enhanced by the angled tile seams at the corners and the understated tile accents along the top and bottom of the tile frame. 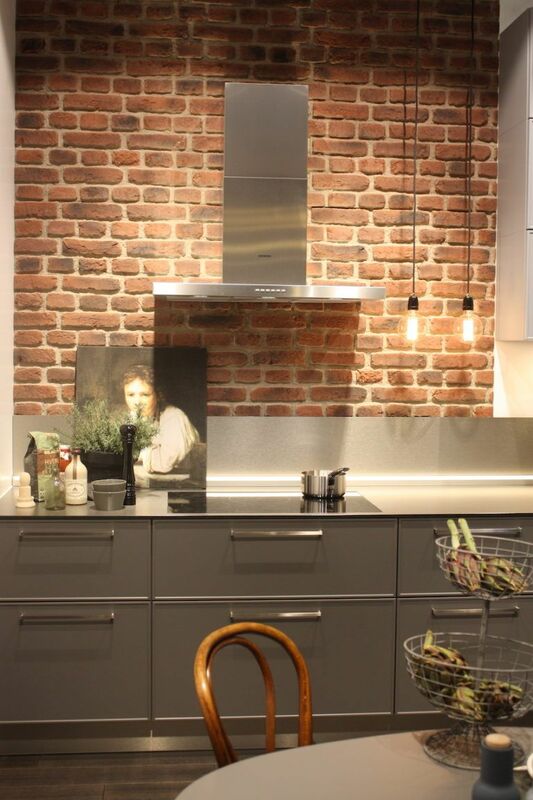 In a case of less is more, an exposed brick wall can serve as a backsplash thanks to the stainless steel extension of the countertop. 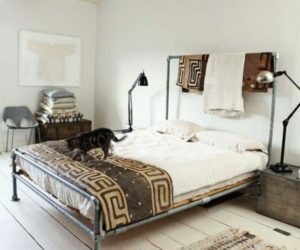 Without the added steel that goes up along the wall, cleaning could become an issue. 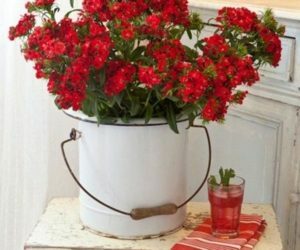 This combination allows the brick to remain the focal point. 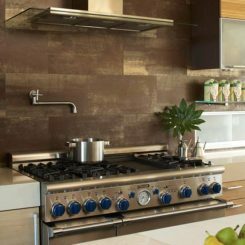 Textured tiles are gaining popularity and can be an eye-catching as well as a functional kitchen backsplash idea. 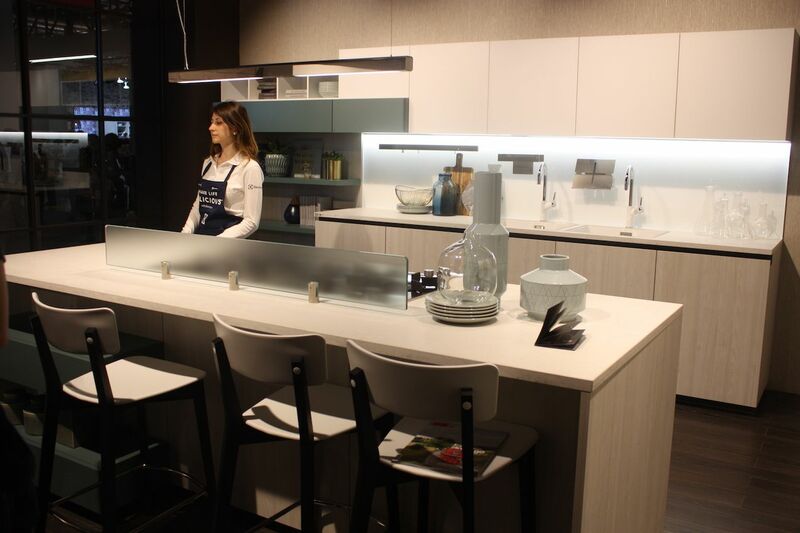 Here, Porcelanosa’s kitchen design features a textural tile that is highlighted with strategic lighting. 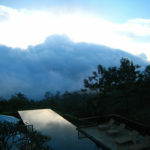 The element of light draws the eye to the texture as well as providing ambiance. If such a dramatic texture is outside of your comfort zone, another kitchen backsplash idea is textures with a lower profile. 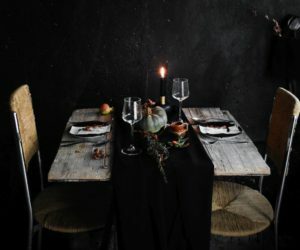 The example below features a monochromatic tile that has a more subtle texture. While it’s a lower profile choice, it still has plenty of style. 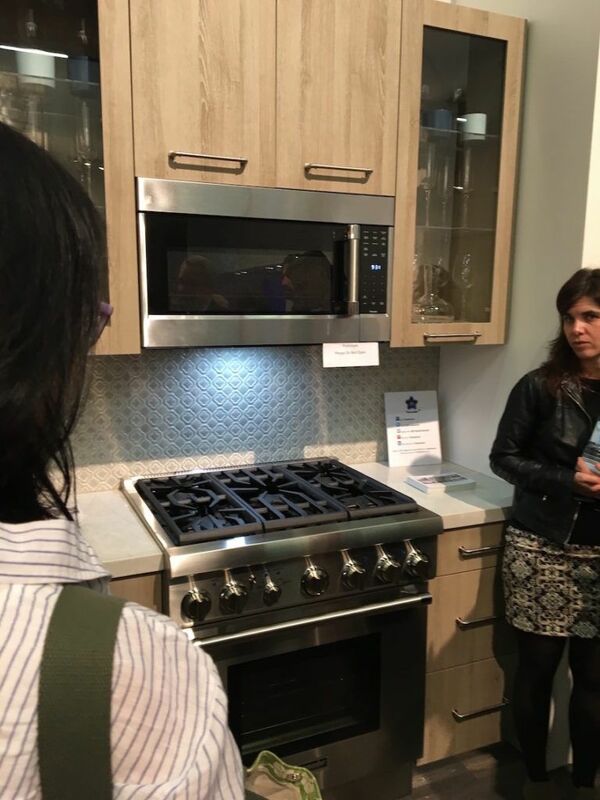 Thermador’s display at the Architectural Digest Design Show featured a daintier textured tile. If you choose to go with a straight stone for your backsplash, you can still have drama. 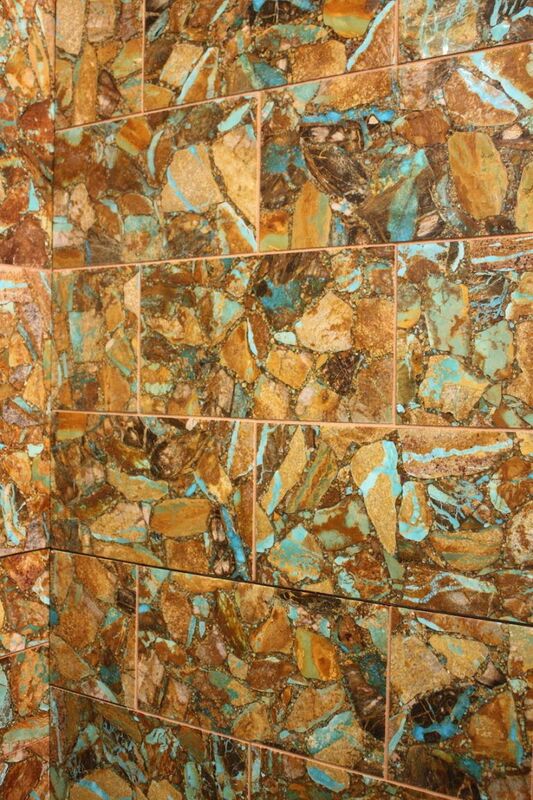 This selection from Gemstone Tile has bold chunks of colored stone that add excitement to the shades of brown and beige that make up the bulk of the stone. 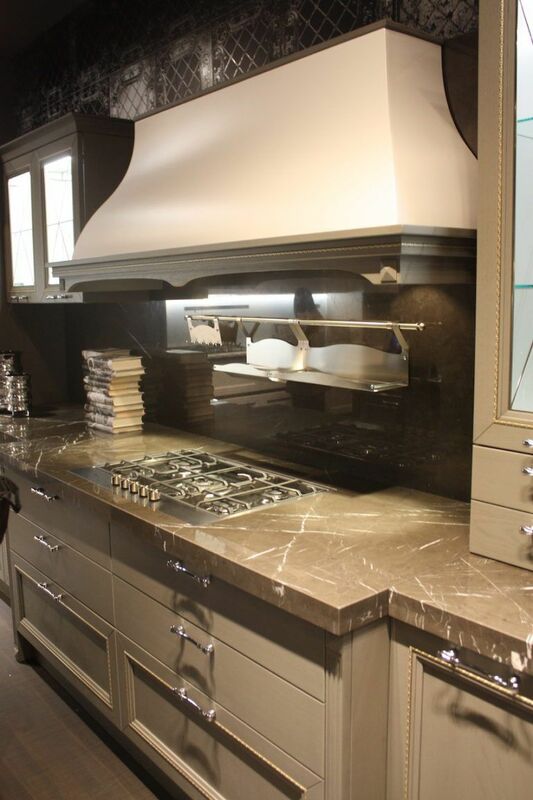 Gemstone Tile offers plenty of choices for a dramatic kitchen backsplash. 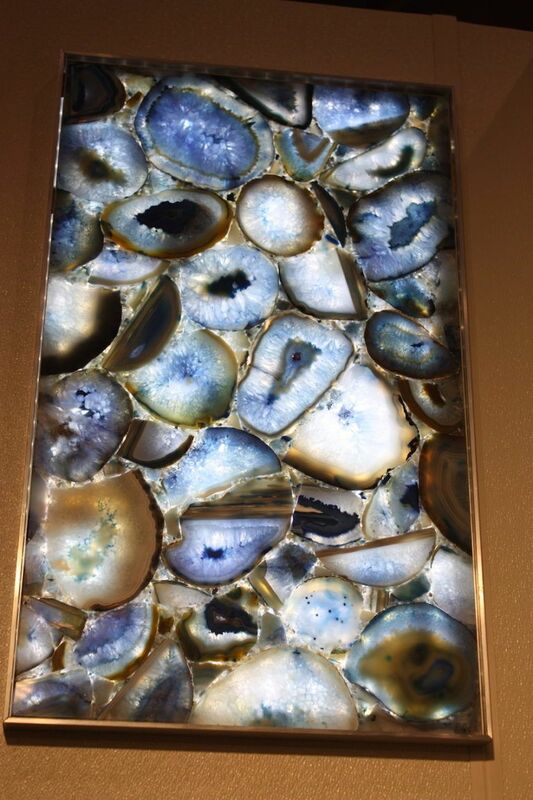 An even trendier choice would be a slice of stone that features agate, which kicks things up a few notches when you light it from behind. 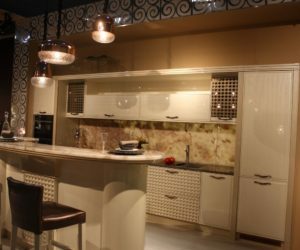 Identified as one of the trends for 2016, gemstone tile is finding it;s way into kitchen and bar countertops as well as back splashes. 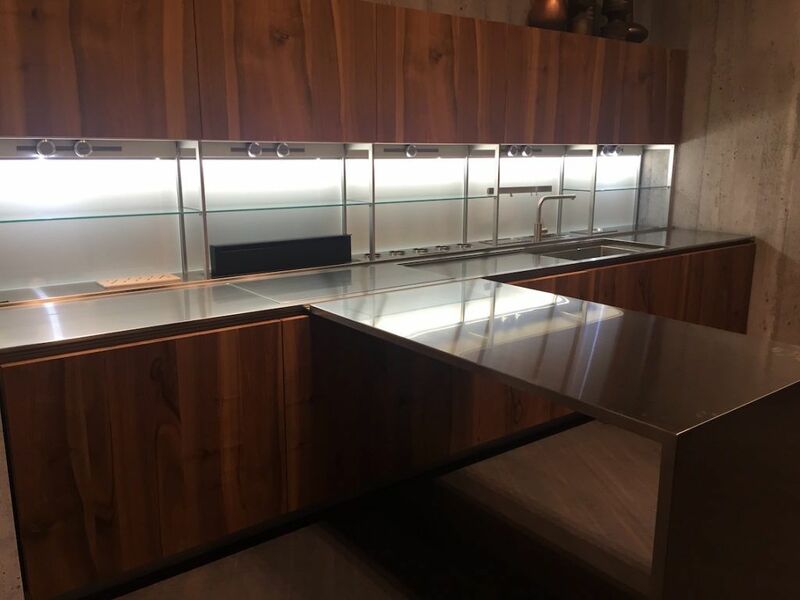 On the subject of lighting, using illumination behind your backsplash instead of just under the cabinet is an exceptionally dramatic kitchen backsplash idea. 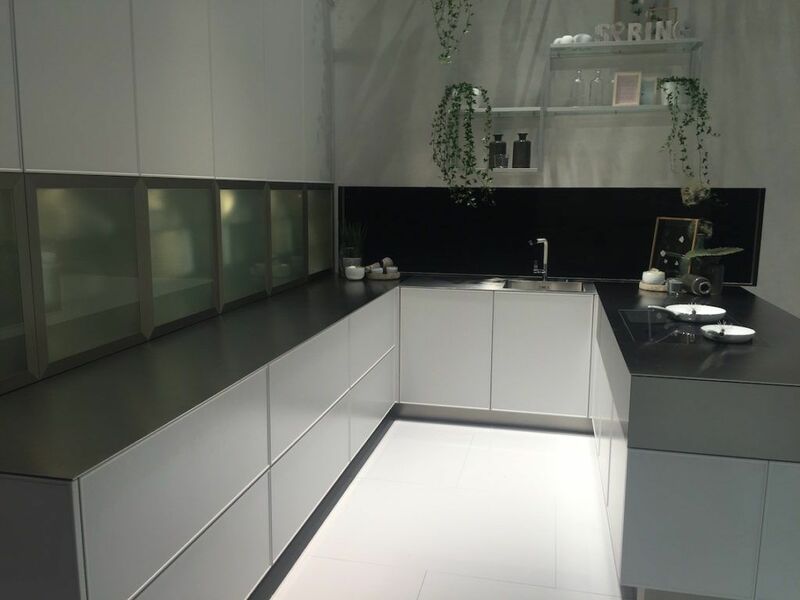 This example from Creo Kitchens shows how it can not only provide gentle task lighting, but also a stunning backdrop for when the kitchen is not in use. 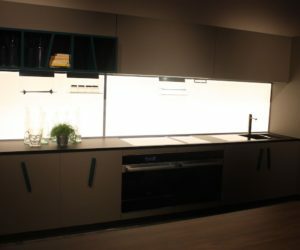 This similar design features glass shelving in front of the backlit backsplash, along with a retractable ventilation hood. 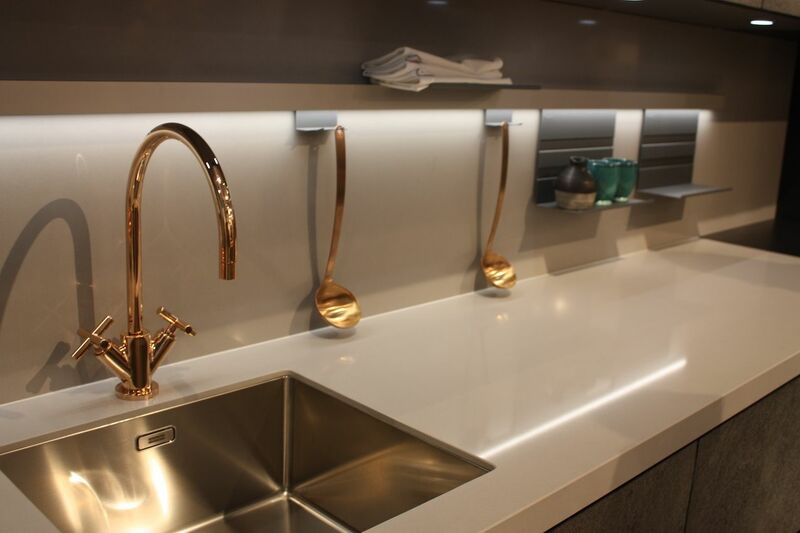 The clean design and low profile of all the fixtures, such as faucet, don’t detract from the drama of the lighted backsplash feature. 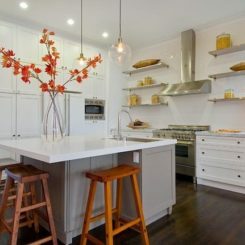 Another kitchen backsplash idea is to incorporate some simple storage to keep often used items in a handy place. 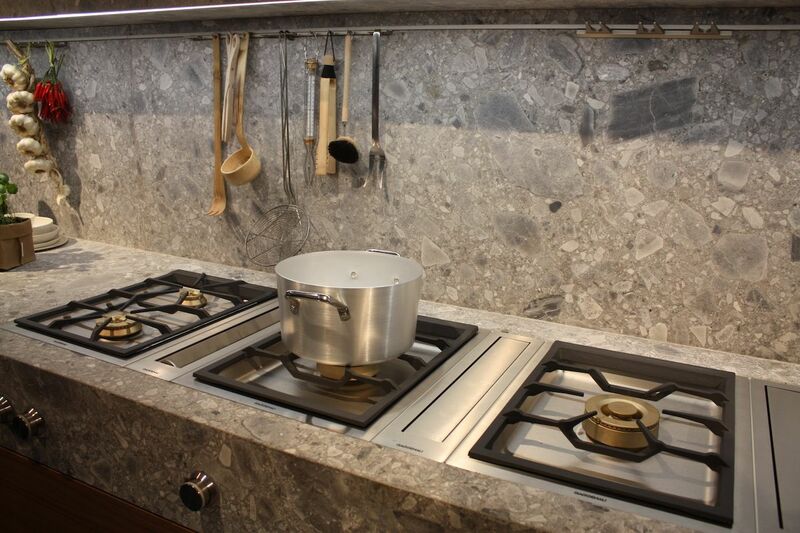 Rather than just an expanse of granite, this backsplash features a small stainless steel shelf above the cooktop. Aran Kitchen adds a small shelf to the backsplash. Adding storage that is recessed into the backsplash adds storage that is a design feature as well. 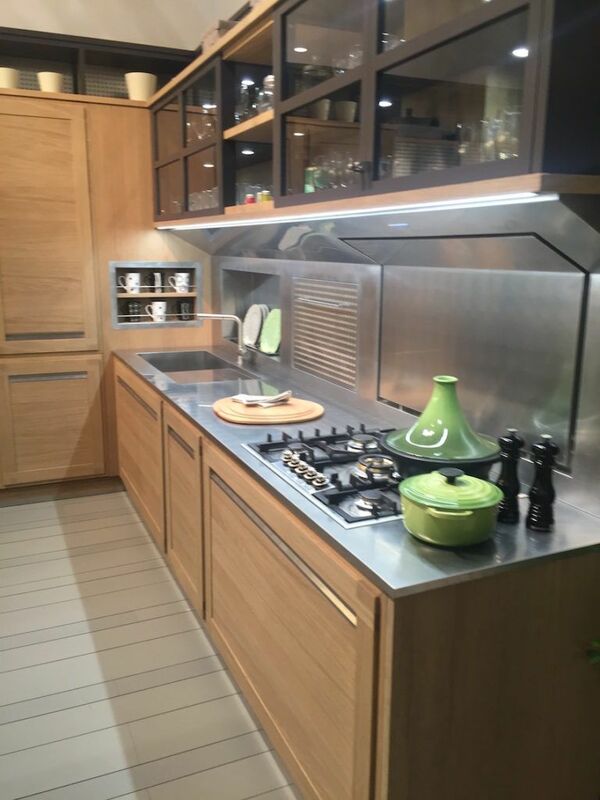 This version by Arrex Cucine is just as much of a design feature as the dramatic light colored ventilation hood. 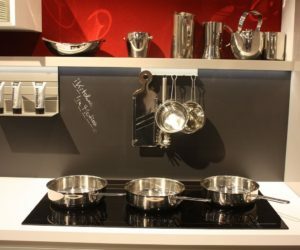 The open cabinetry allows you to keep things handy above the cooktop as well as display visually appealing kitchen accessories. 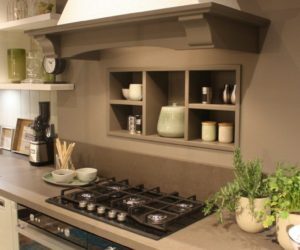 Adding a bit of storage to your kitchen backsplash does not have to mar a clean-lined, modern design. 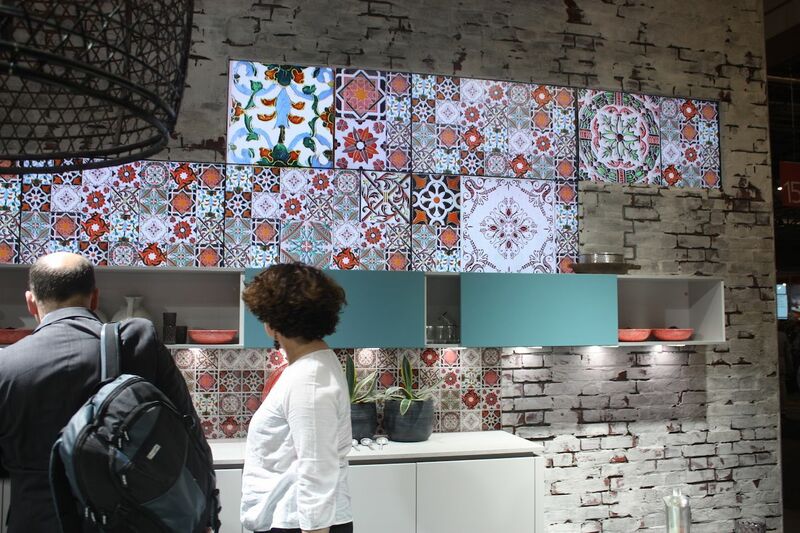 In fact, these types of modular storage pieces were are a trending kitchen backsplash idea. 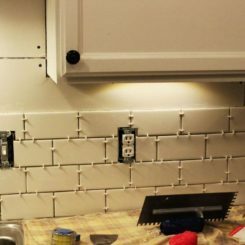 By adding just a few minimal pieces to the backsplash, you add functionality without clutter. 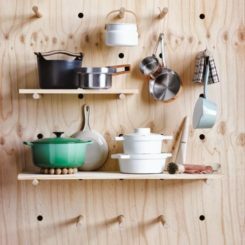 To keep things minimal and modern, adding a simple bar along the top of the backsplash gives you a place to hang often-used tools while you are cooking. 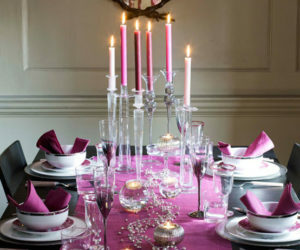 If you are entertaining and want a sleeker look, just stow away the tools. 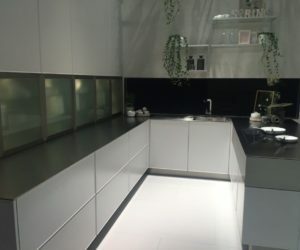 This backs plans design from Dada also shows how doing the kitchen counter and the backsplash in the same material gives the design a sleeker feel. 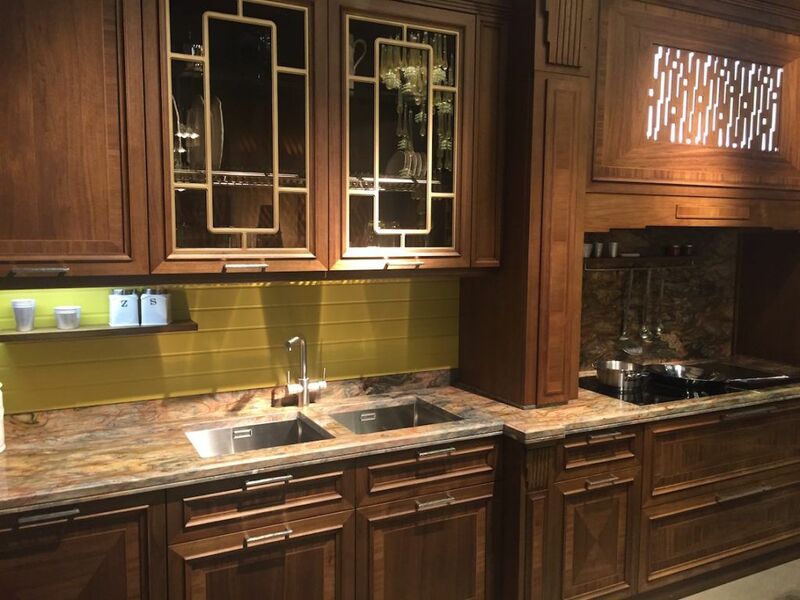 A hanging bar over you backsplash can also support small shelving units that can be shifted to where you need them. 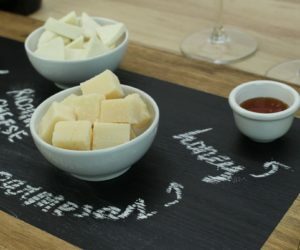 This kitchen backsplash is also made from a chalkboard material that allows you to quickly jot down a cooking reminder, reheating notes for your family, or a grocery need. 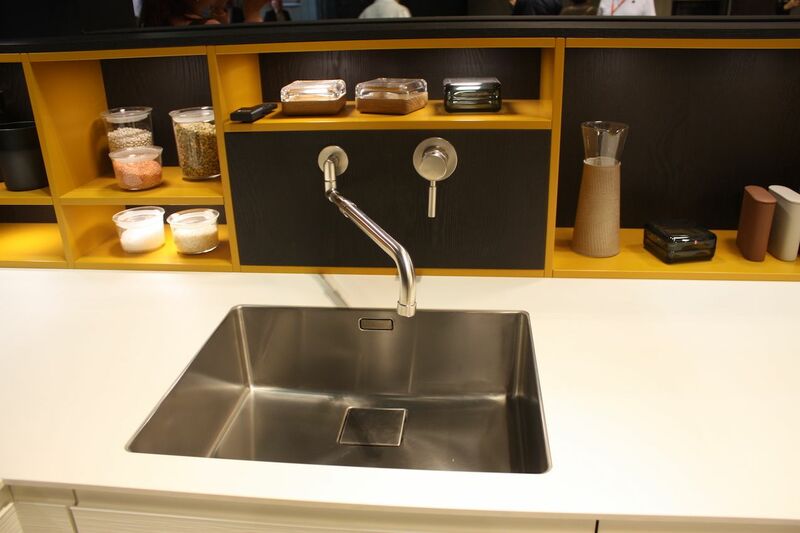 A modular storage backsplash can also be useful by the sink, not just in the area of your cooktop. The added functionality of being able to move your storage along the hidden track is a wonderful kitchen backsplash design. 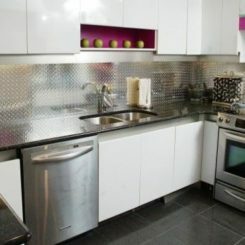 This solid surface backsplash is also from Kitchen in Motion. 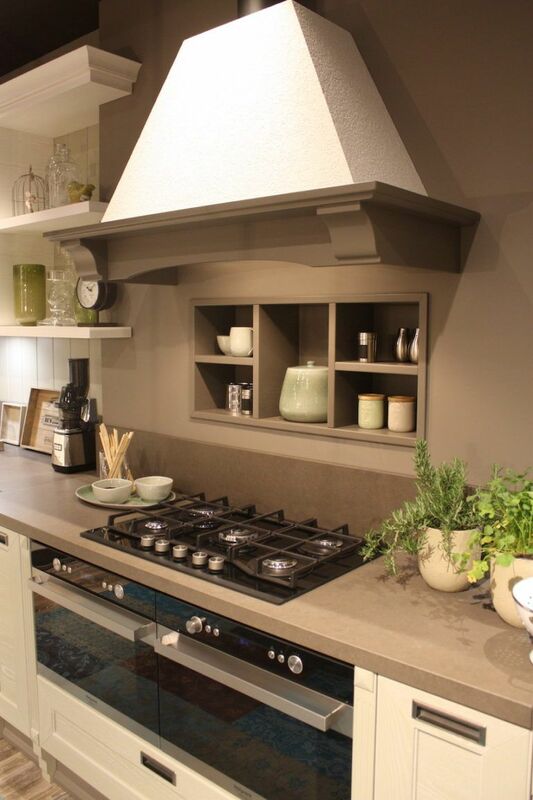 An unusual kitchen backsplash ideas is open shelving. 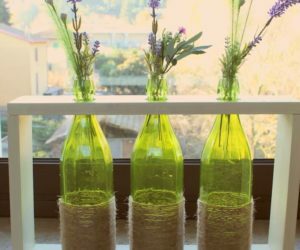 This is a great ideas for a kitchen where storage space might be a concern. 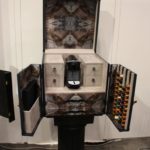 This design by Leicht also has a wall mounted faucet and control handle, which keeps the countertop clear buy shifting all the hardware to the backsplash. 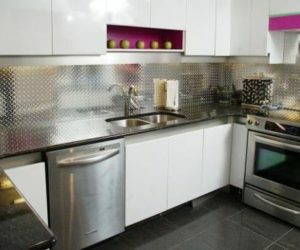 This is a very cool kitchen backsplash idea that brings the stainless steel up the wall but still incorporates a louvered storage space, a dish drainer and very unobtrusive kitchen ventilation. 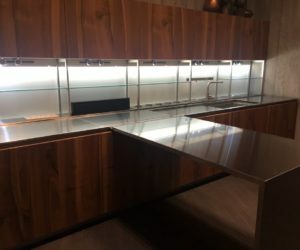 The countertop is stainless steel and the steel extension at the top of the ventilation area extends along the entire backsplash, giving it a unified look. 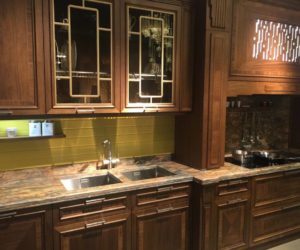 A metal strip across this backsplash allows you to customize the location and type of storage accessories you want on your backsplash. 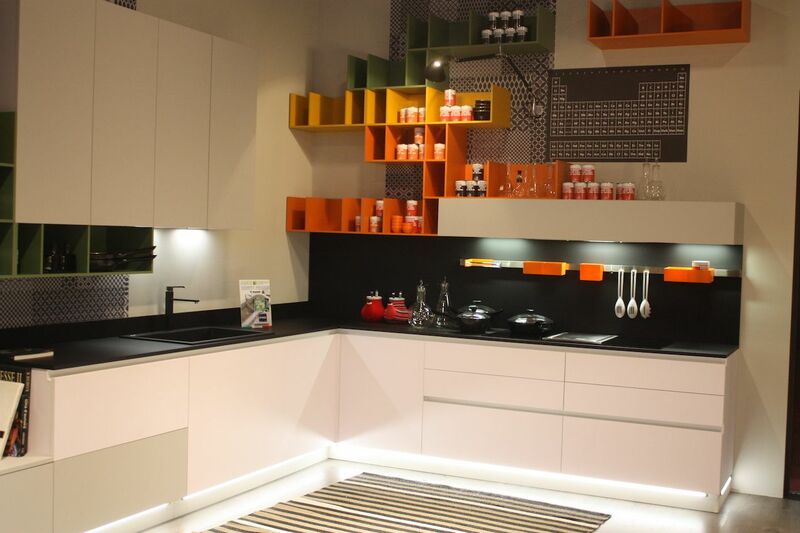 The colorful modules coordinate with the open shelving above and add a bright accent to the dark counter and backsplash material. 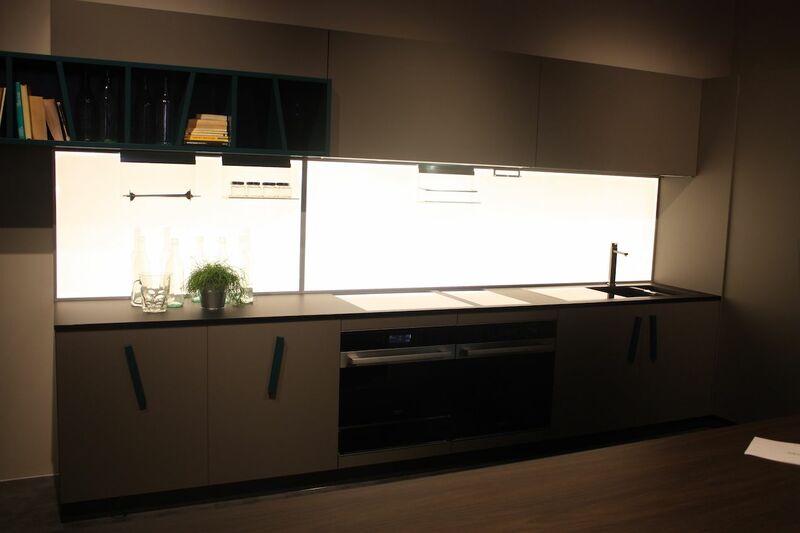 Stosa Cucine dark backsplash with storage. 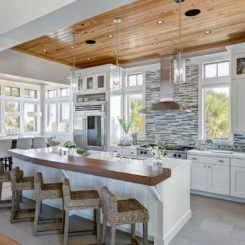 Simple, light colored wood can also be a great kitchen backsplash idea. 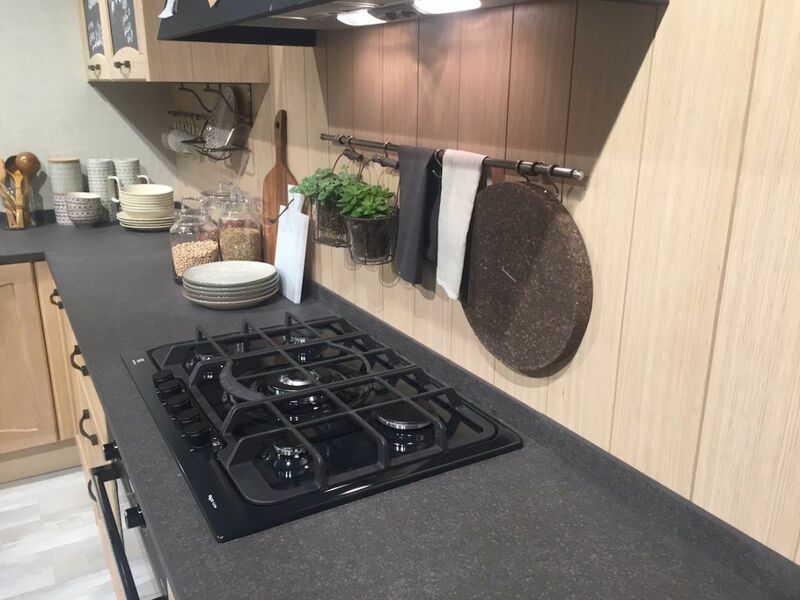 In this design, the wood is a nice contest against the gray countertop and the minimal rod placed above the cooktop allows for a bit of storage as well as display. 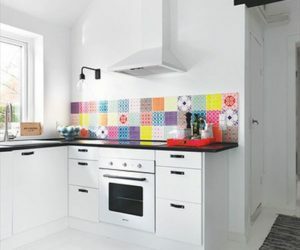 If planning a kitchen, think beyond plain tile. 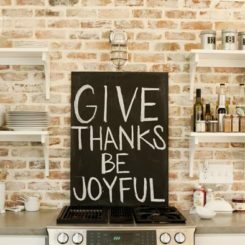 Kitchen backsplash ideas abound and they don’t have to be limited to what’s on display at the home store. 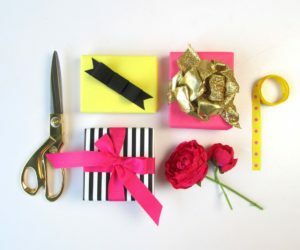 Use your imagination and design something that is more than functional and reflects your individuality and sense of style.